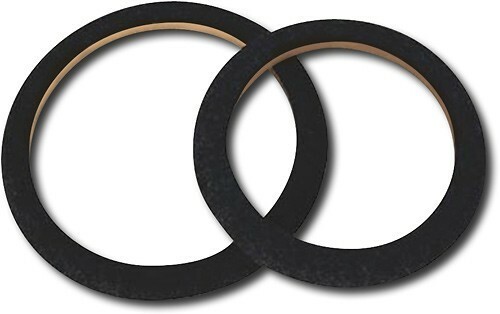 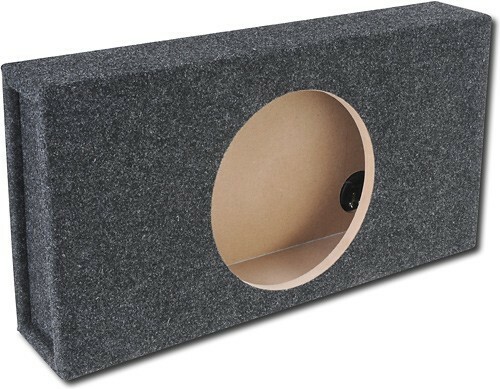 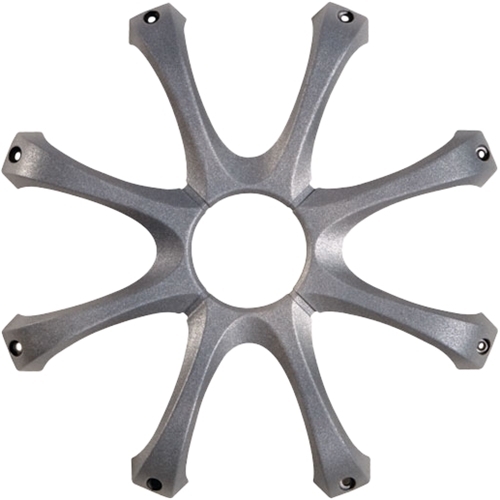 A-Trend - - Spacer for 12 Subwoofers - Gray Create more space for your 12 subwoofer with this MDF spacer. 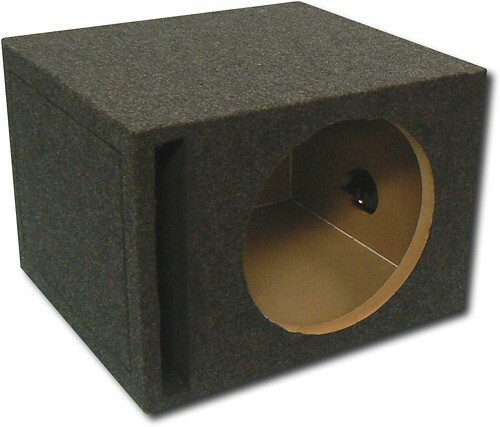 A-Trend - - 12 Single Sealed Subwoofer Enclosure - Charcoal Easily install one 12 subwoofer in your car with this durable enclosure that is glued and braced to withstand the intensity of rich thumping bass. 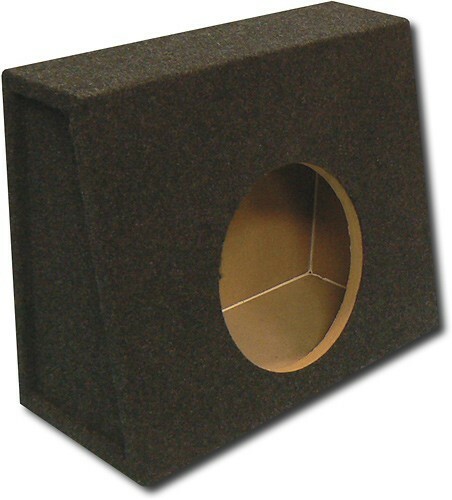 A-Trend - - 10 Single Subwoofer Enclosure for Most Hatchbac Add a 10 subwoofer to your hatchback with this durable enclosure. 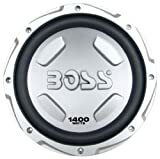 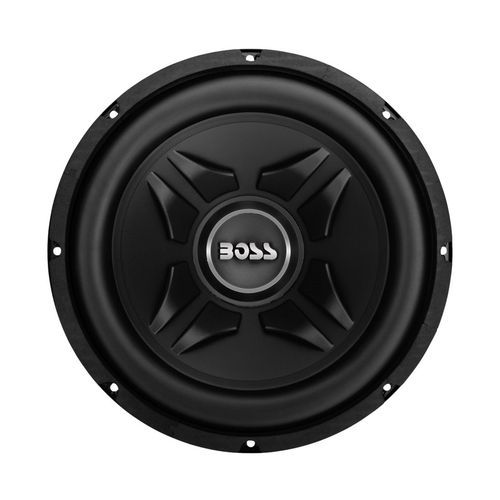 Boss - - CHAOS EXXTREME 12 Single-Voice-Coil 4-Ohm Subwo Blast unparalleled sound with this Boss Audio subwoofer. 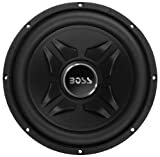 Its single 4-ohm voice coil and 500W RMS power handling ensure an intense listening experience and the high-quality polypropylene cone and rubber surround add durability. 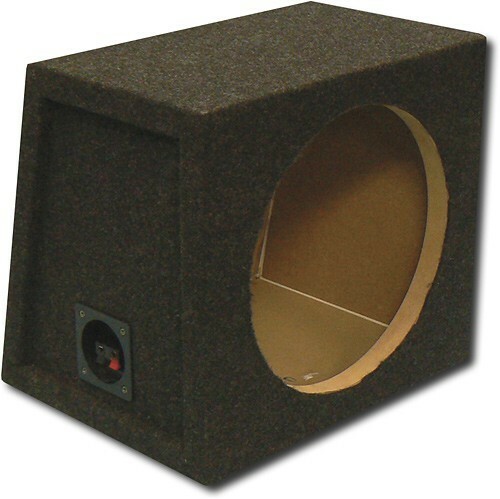 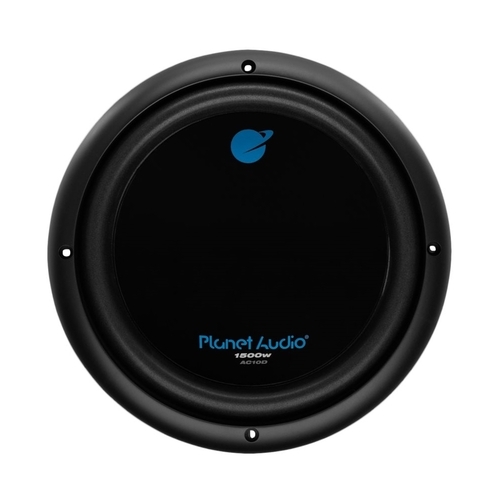 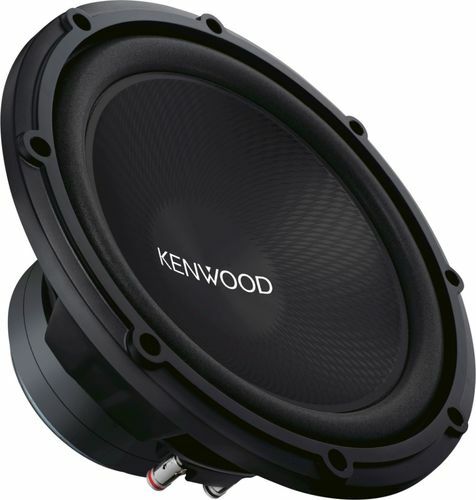 A-Trend - - 10 Single Ported Subwoofer Enclosure - Charcoal Add intense bass to your car with this durable enclosure that accommodates one 10 subwoofer. 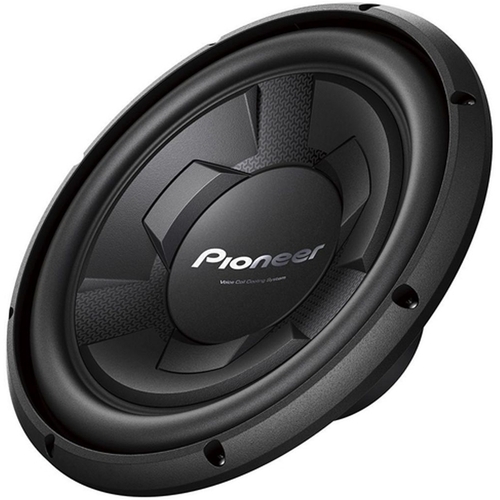 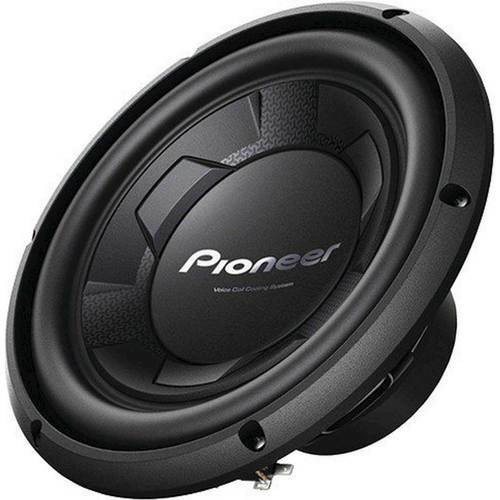 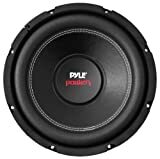 A-Trend - - 12 Sealed Shallow-Mount Subwoofer Truck Box - C Get big bass sound without the big box when you mount your Pioneer subwoofer in this shallow-mount truck box. 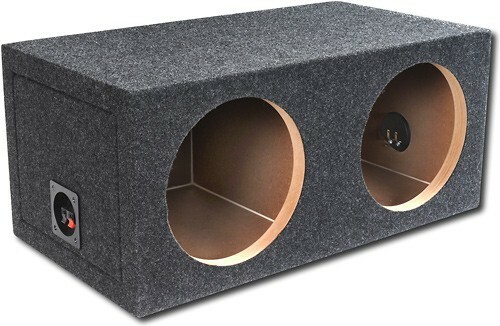 A-Trend - - 12 Dual Sealed Subwoofer Enclosure - Charcoal This dual subwoofer enclosure is glued and braced to withstand the intensity of driving bass.